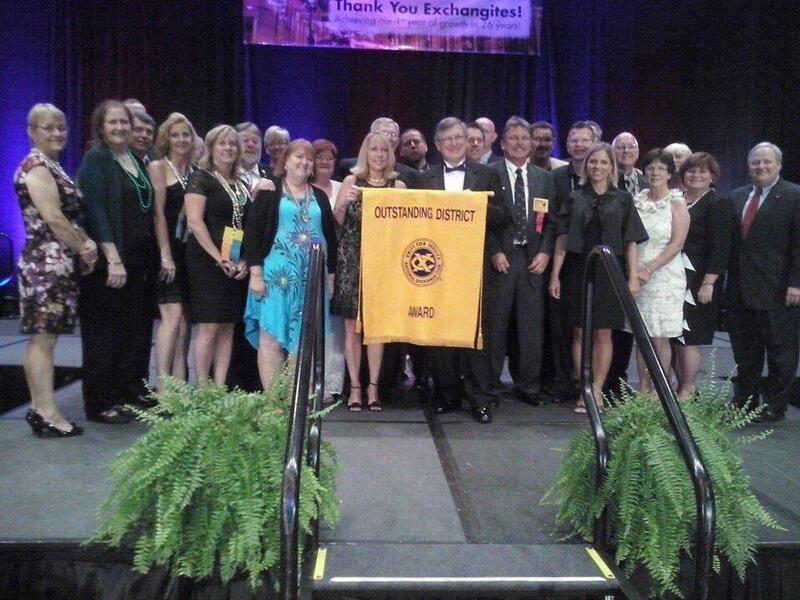 What a great way to end the convention – being named the Outstanding District of 2014! All Florida Exchangites are proud to have been a part of this. Thank you for your hard work and dedication. 2015 will be a banner year too!